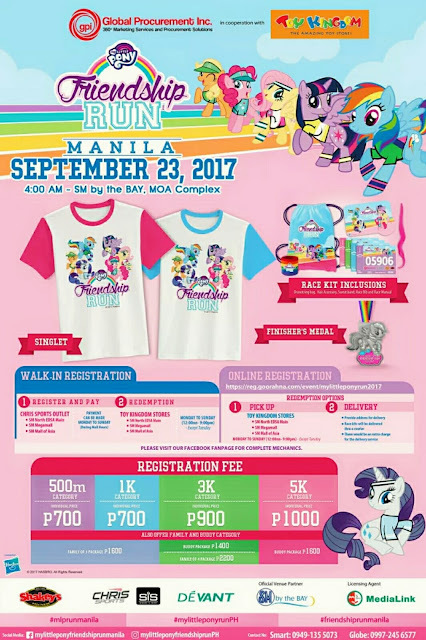 Calling all My Little Pony lovers out there! 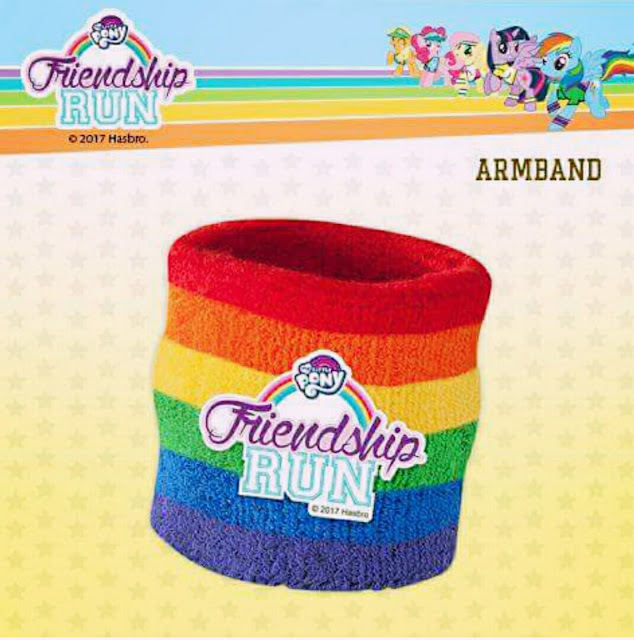 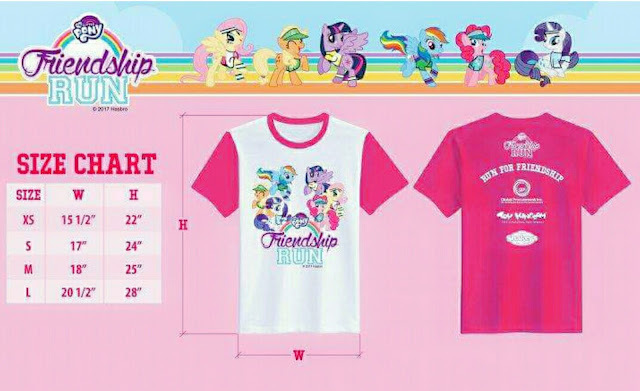 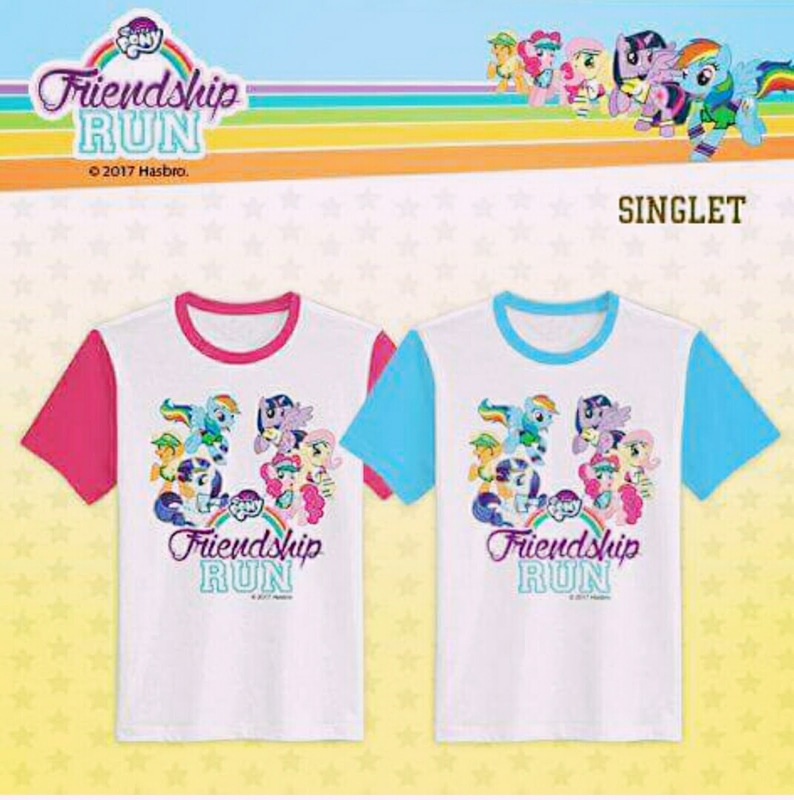 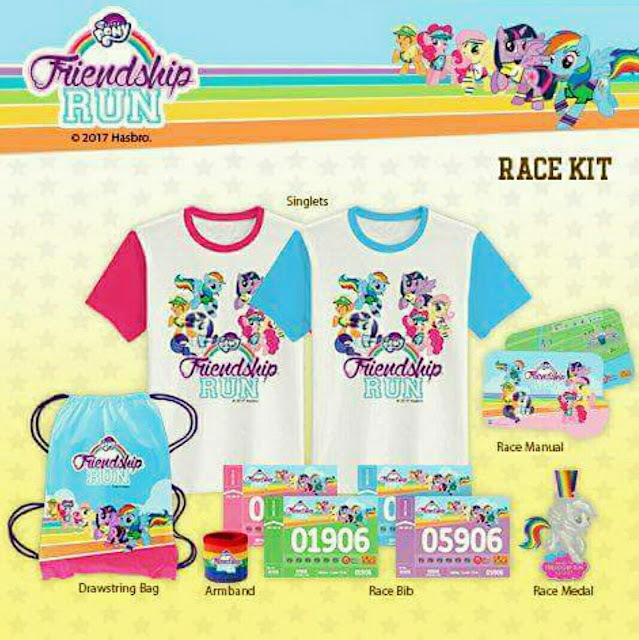 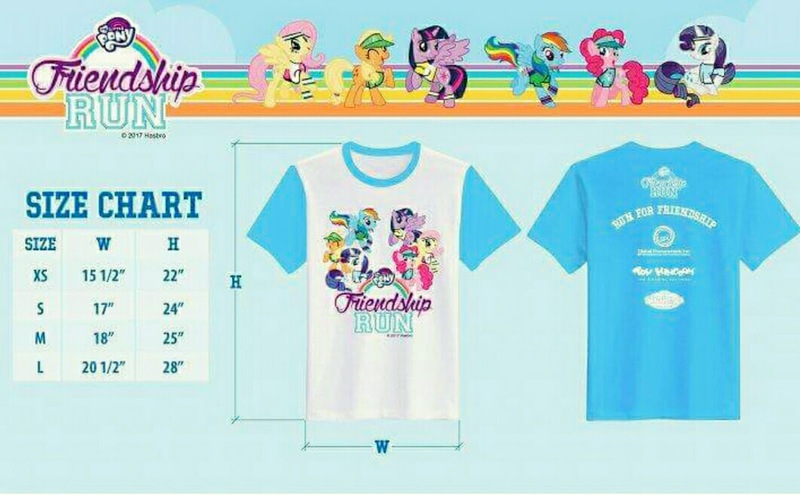 Are you ready to join the "Mane" six -- Rarity, Pinky pie, Applejack , Fluttershy, Twilight sparkle, Rainbow dash not to save Equestria from Queen Chrysalis & the Changelings but for the 1st ever My Little Pony Friendship Run? The Fun Run in partnership with Toy Kingdom is set to be happening on September 23, 2017 in SM MOA, SM by the Bay Complex featuring a 500m, 1K, 3K and 5K Category! 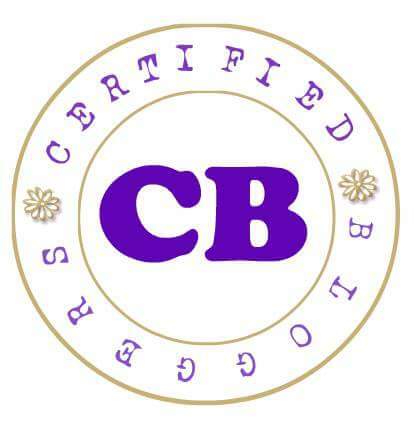 Easy Grocery, Grocery Made Easy! 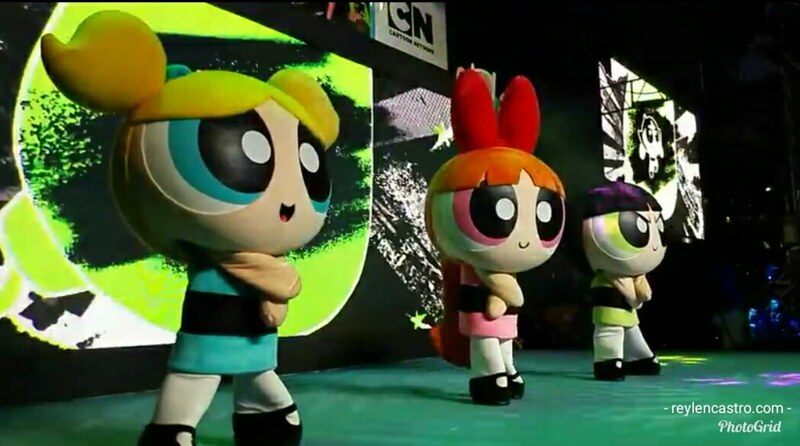 Ben 10 - Save the Universe Toys in Stores now!